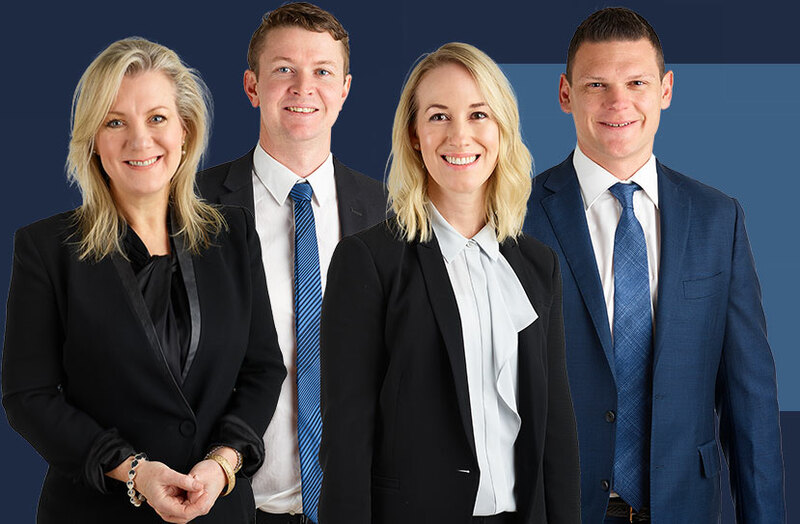 With offices in Ballarat, Bendigo and Geelong, we are local lawyers with national experience. Our aim is to deliver you the best result in the shortest possible time. You can expect service that will make you feel understood and comfortable throughout the process. 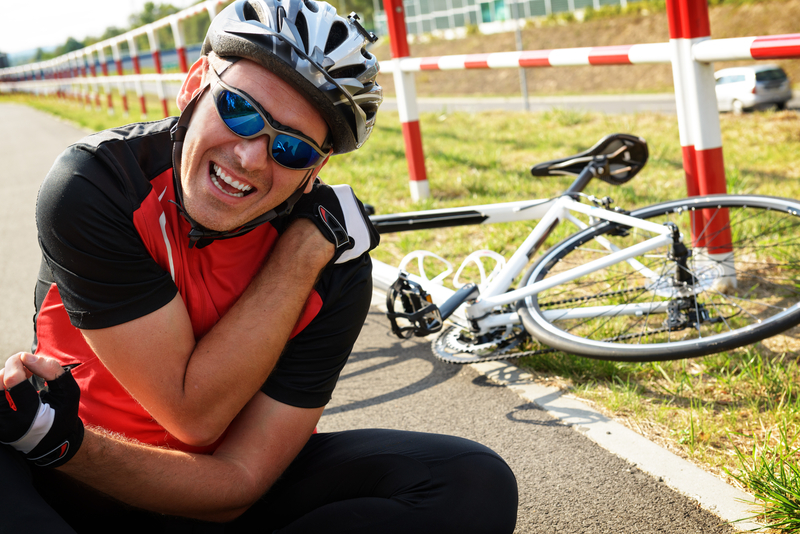 If you’ve been injured, whether in an accident on the road, at work, or on private or public property, you may be entitled to compensation. A personal injury claim is an action to recover your entitlements against the person or agency responsible for your injury. 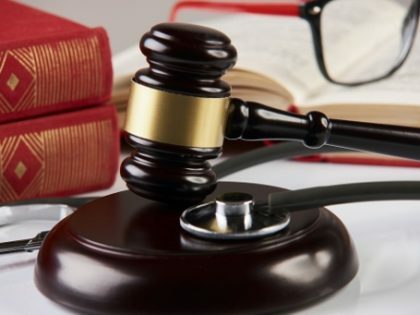 Some forms of compensation are available to you regardless of fault and our expert team will guide you through the relevant laws relating to your injury to provide you with the advice and assistance you need. We can help you. 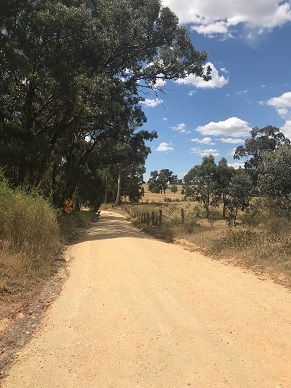 Please click the on the links above or click on the Services page for more information about a specific injury claim, contact us by calling 1300 020 618 or call in and see us in person at one of branches in Ballarat, Bendigo or Geelong. Our local teams are approachable, we’re experts in our field, and we will fight to ensure that you get the compensation you deserve. 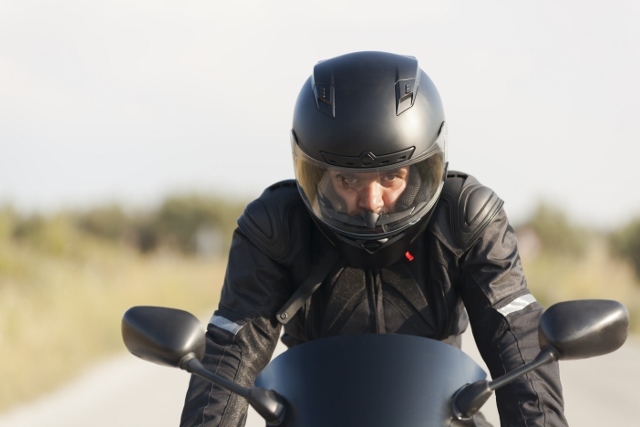 “If you’ve suffered injury and you don’t know where to turn, call us at Fortitude Legal. “We are passionate about what we do and we will maximise your compensation entitlements. Cameron has worked exclusively in personal injuries claims following his admission to legal practice in 2009. 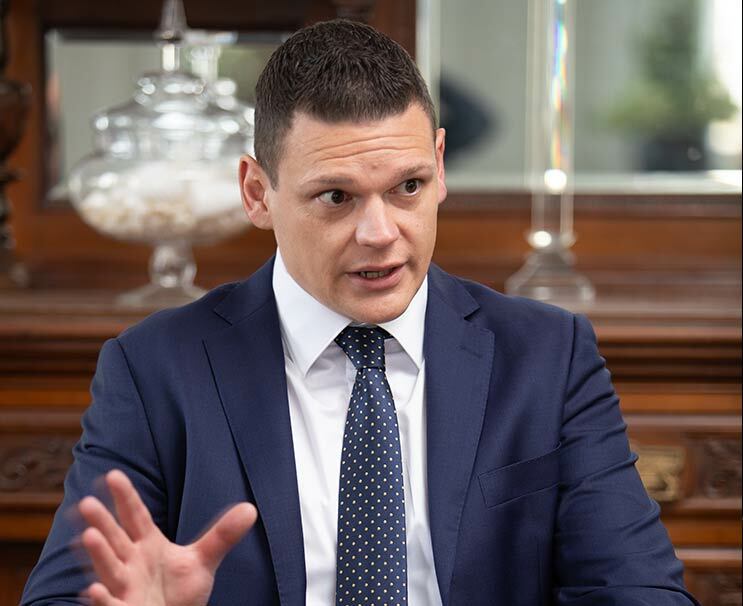 Cameron is driven to achieve outstanding results on behalf of his clients and has a proud history of obtaining many hard fought wins in the Victorian Civil and Administrative Tribunal, County Court and Supreme Court of Victoria. Prior to commencing with Fortitude Legal, Cameron managed multiple legal offices for a large national law firm, where he held responsibility for the supervision and management of practitioners within these offices. Cameron takes a pragmatic approach to his client’s claims and is focused on obtaining maximum compensation for in the shortest possible time. Workplace Health & Safety is important to Cameron and he is an active member and contributor to Ballarat’s occupational safety and health group. Cameron calls Ballarat home and takes great pride in fighting for the rights of regional Victorians. Cameron has been a finalist in the Law Institute of Victoria Awards for Regional Lawyer of the Year 2018. Fleur has practised in personal injuries law for over 15 years and is an Accredited Specialist in Personal Injuries law. Fleur grew up in regional Victoria and prides herself on being relatable to her clients. She is passionate about ensuring that people who are injured receive their maximum entitlements and are supported throughout the compensation process. 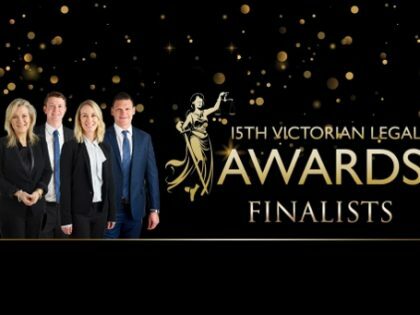 Fleur was named a finalist in the Law Institute of Victoria Regional Lawyer of the Year Awards for 2018. 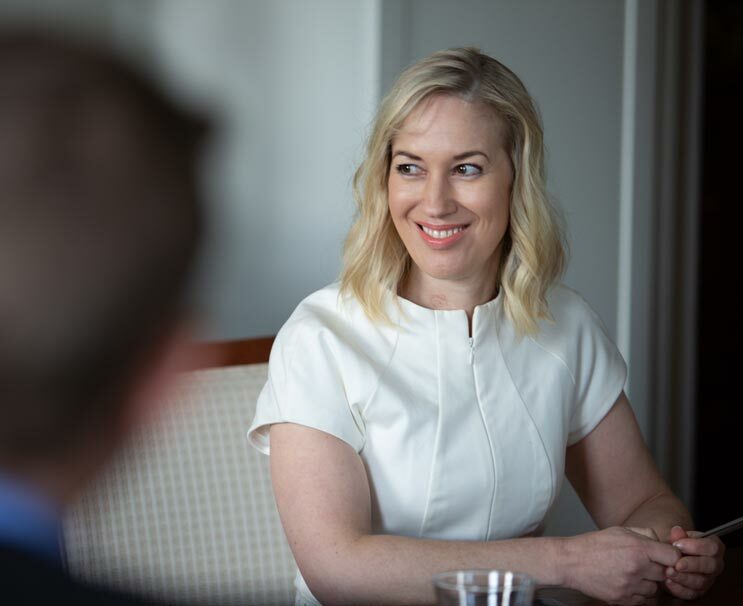 Fleur previously held a senior leadership position at a national law firm as well as heading up the Workers’ Compensation teams in Bendigo and Ballarat. 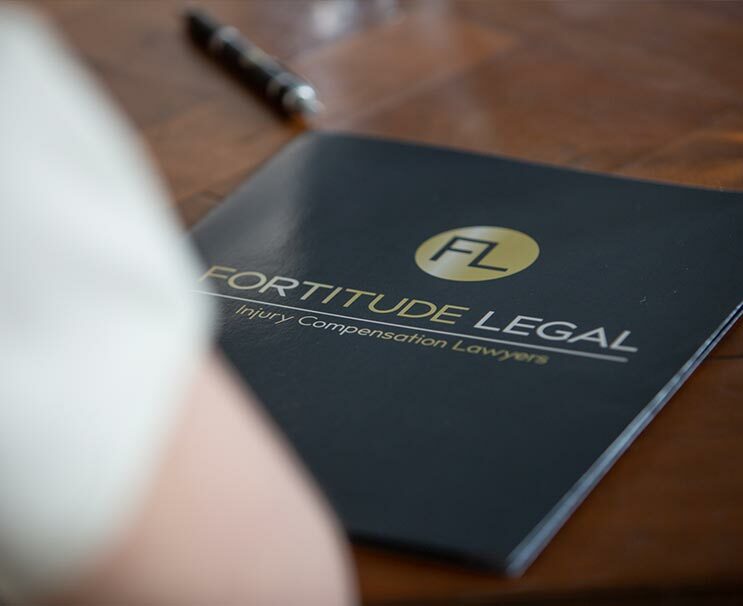 “ I feel privileged to be a founding member of Fortitude Legal which is made up of an outstanding team who are as committed as I am to empowering and assisting injured clients in regional Victoria”. “If you want to speak to real experts who are real locals, contact us at Fortitude Legal.